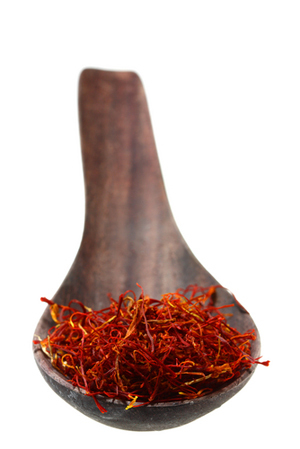 Saffron has been used as a medicine, dye, infusion and cooking herb for thousands of years. It is well known as a Spanish ingredient, but most of the world’s production actually comes from Iran and India. 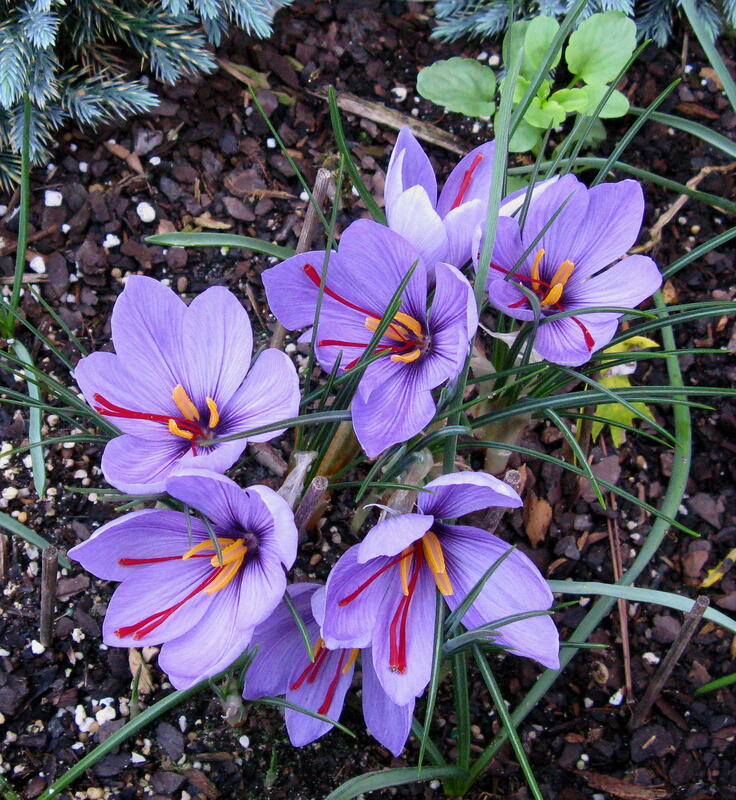 Saffron is the stigmas of a certain crocus flower, picked by hand and graded for its intensity. The darkest red “threads” are the highest quality; orange or yellow threads mixed in diminishes the colour and flavour. It takes 14,000 threads to make 1 ounce.